Dr. John Scott directs a research lab that investigates intracellular communication networks that promote specificity in signal transduction events. 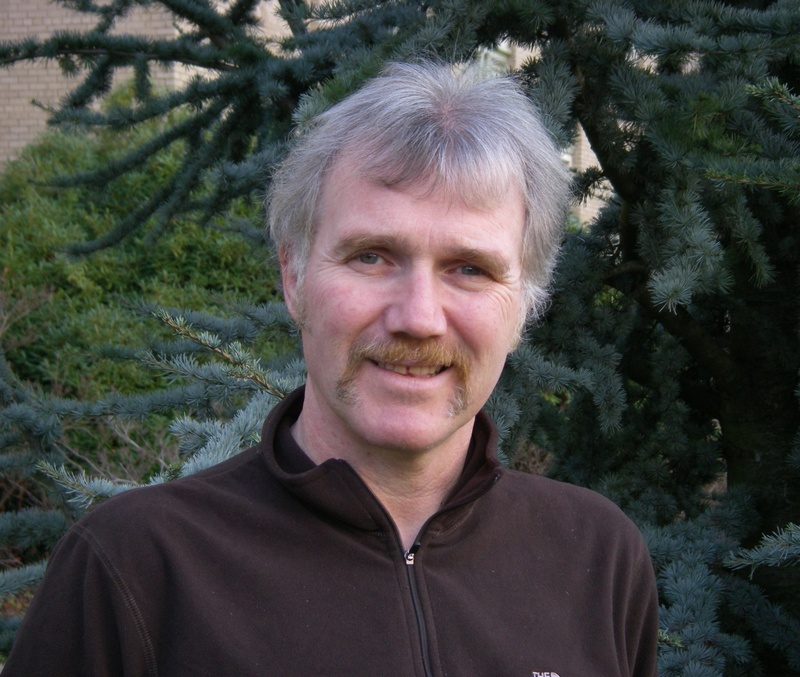 He received his Ph.D. from the University of Aberdeen, Scotland. He is interested in the specificity of signal transduction events that are controlled by anchoring proteins, which facilitate rapid signal transduction by optimally positioning protein kinases and phosphatases in the vicinity of their activating signals and close to their substrates. We study A-kinase anchoring proteins (AKAPs) that tether the cAMP-dependent protein kinase (PKA), other protein kinases, and protein phosphatases to control the phosphorylation status of substrates. Dr. Julie Pfeiffer is a Professor of Microbiology at the University of Texas Southwestern Medical Center in Dallas where she studies RNA virus evolution, dissemination, pathogenesis, and transmission. Her recent interests include examining the impact of intestinal microbiota on enteric virus infections. 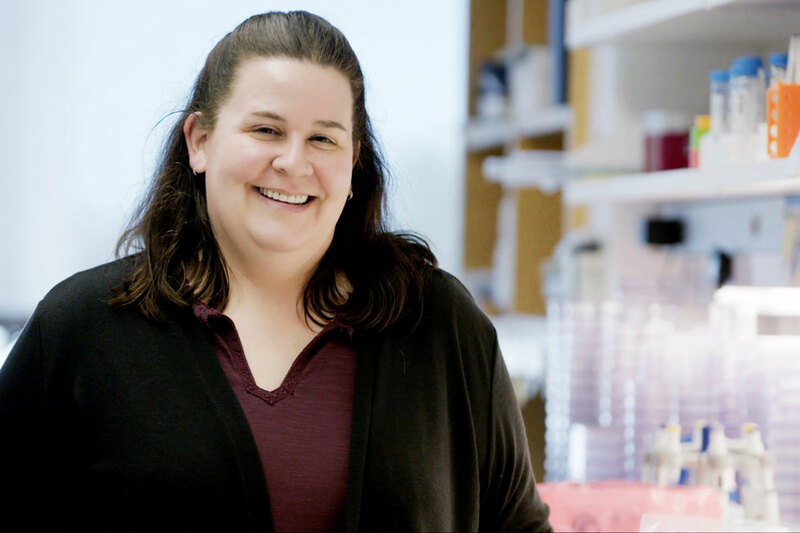 Her lab has determined that intestinal bacteria promote replication of several enteric viruses and ongoing work is examining mechanisms and consequences of bacteria-virus interactions. 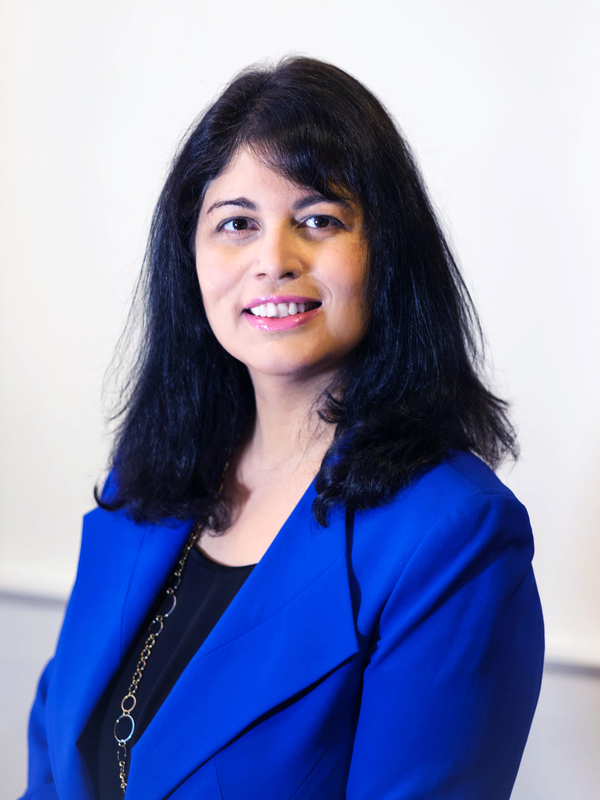 Dr. Blossom Damania's laboratory is focused on understanding the molecular pathogenesis of Kaposi’s sarcoma-associated herpesvirus (KSHV), an oncogenic human virus. KSHV is associated with several types of cancer in the human population. We study the effect of KSHV viral proteins on cell proliferation, transformation, apoptosis, angiogenesis and cell signal transduction pathways. In summary, our lab is interested in the study of viral oncogenes, viral transcription factors, host-pathogen interactions, and innate immunity. The projects in our laboratory encompass the areas of signal transduction, apoptosis, angiogenesis, innate immunity, transcription and recombinant herpesvirus production. We employ the latest techniques in molecular biology, cell biology, immunology and biochemistry to investigate key issues in viral oncogenesis.